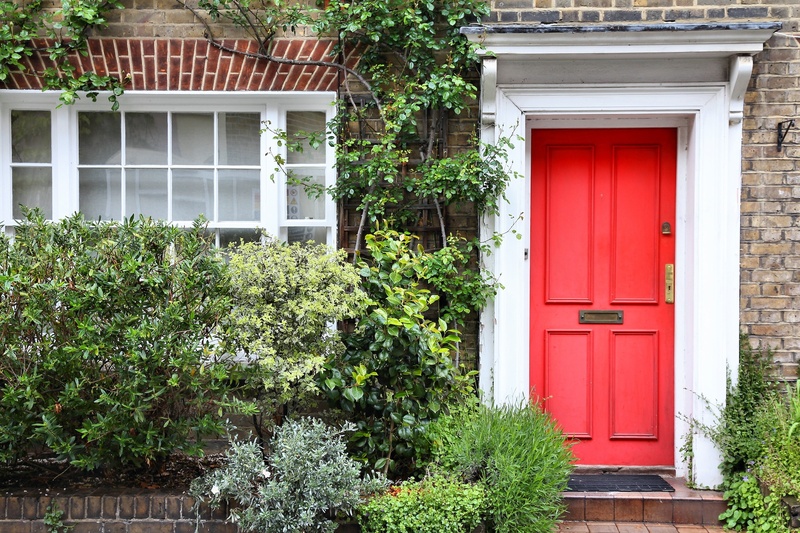 Long term tenants tend to treat properties better, which helps to protect landlords' investments, says the director of a UK-wide property management company. Many agencies have traditionally relied on a high turnover of tenants because tenancy fees formed such a substantial part of their revenue, notes Scrase-Hollamby. This will no longer be a viable business model once the Tenant Fee Ban comes into effect on 1st June, which means more agencies could be aiming to secure tenants for the long term.